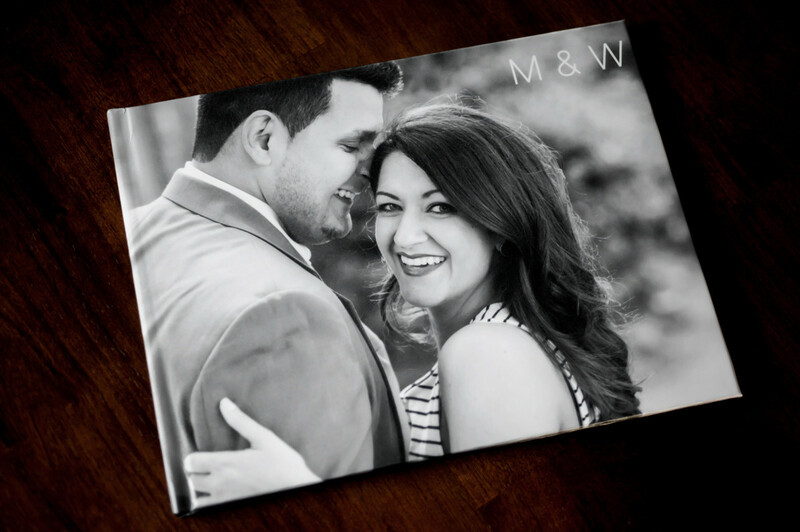 Grab a cup of coffee and curl up with a Coffee Table book from your session! 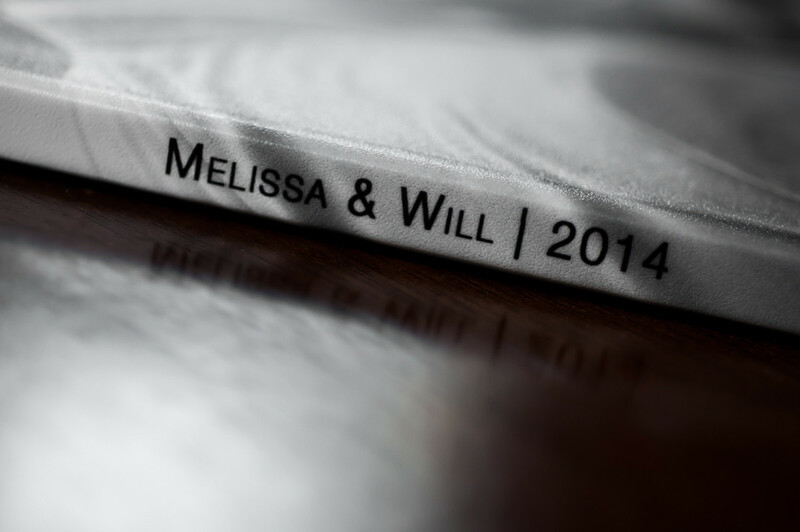 Coffee table books are available for all lifestyle and engagement sessions. 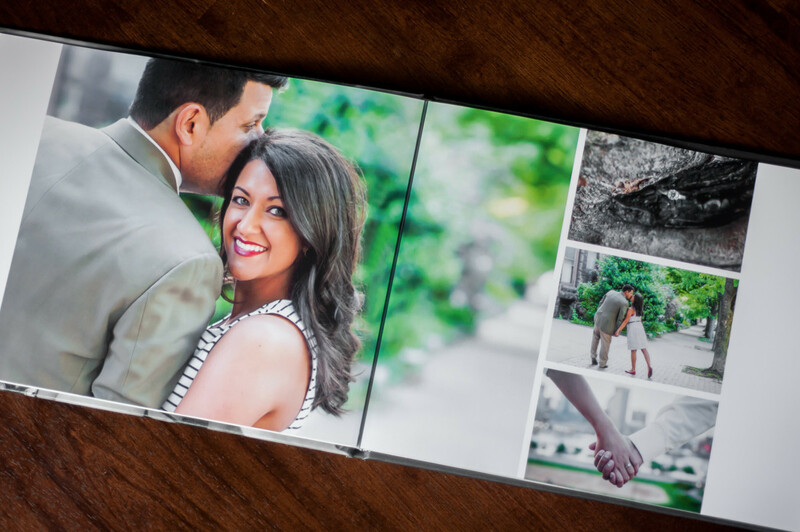 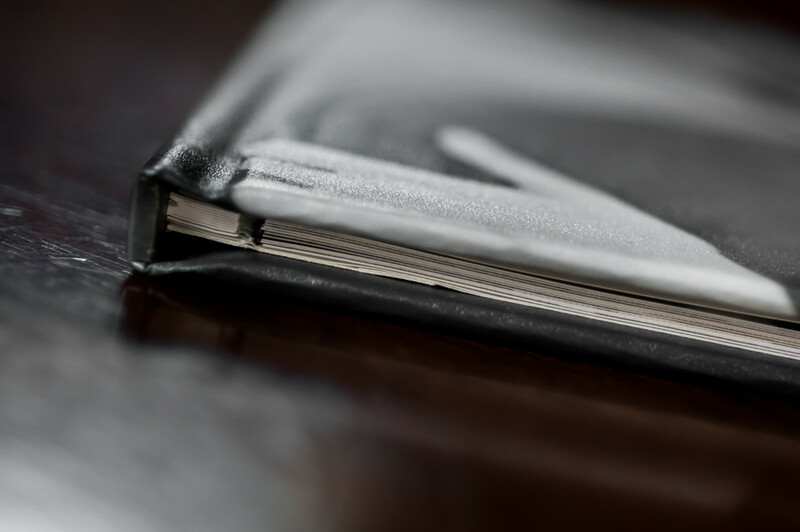 Each custom-designed, press-printed book is bound with a photographic cover and features a lay-flat, panoramic design. 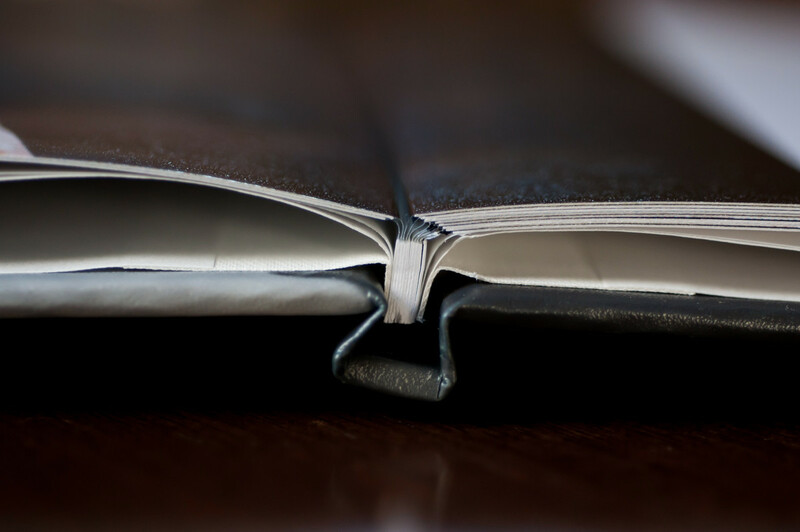 These books are so stunning, you’ll want to leave them out so you can enjoy them all of the time!